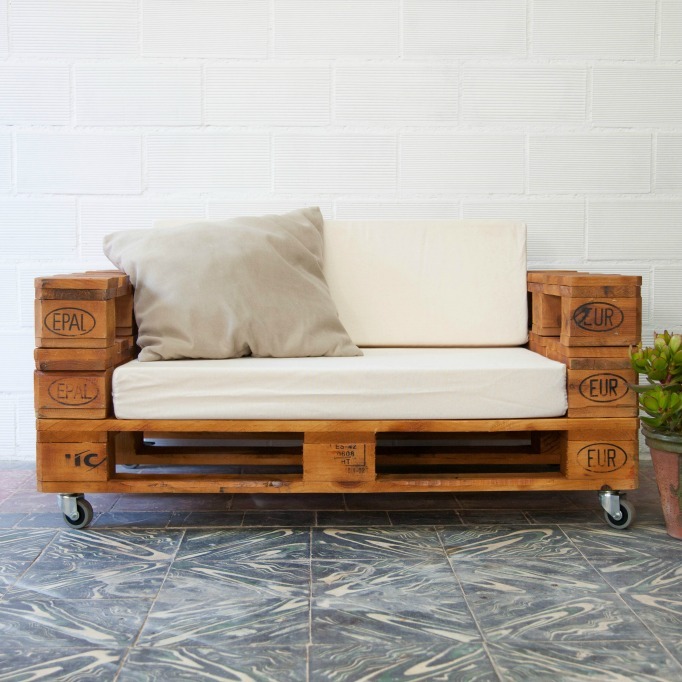 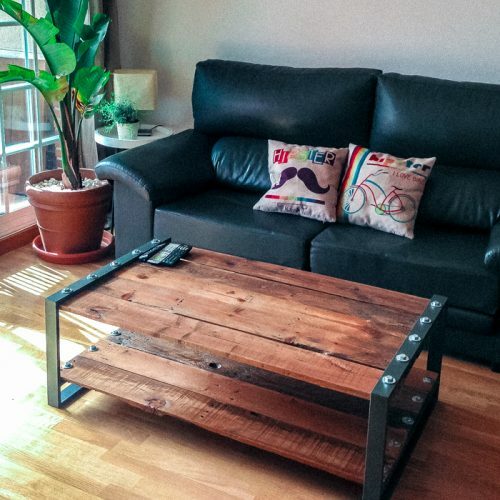 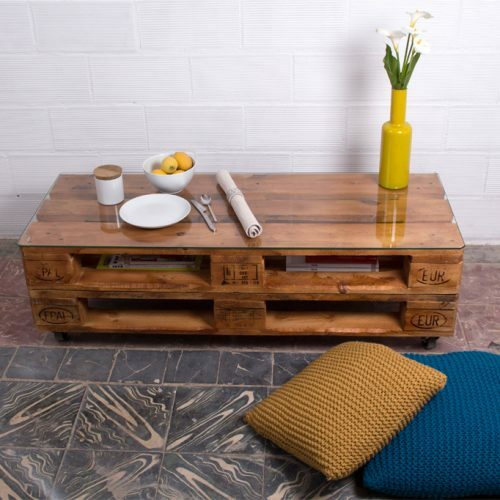 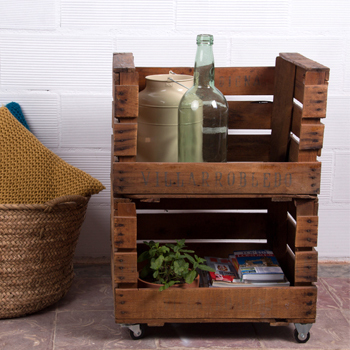 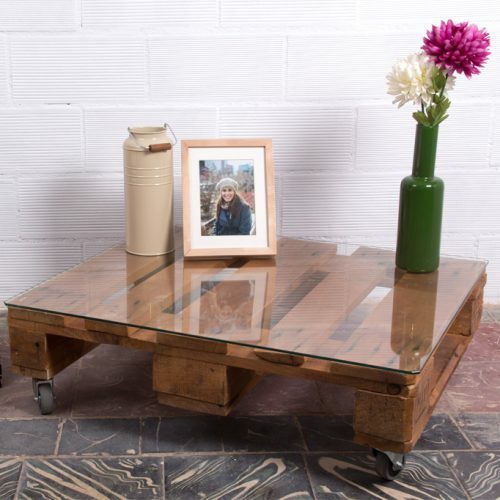 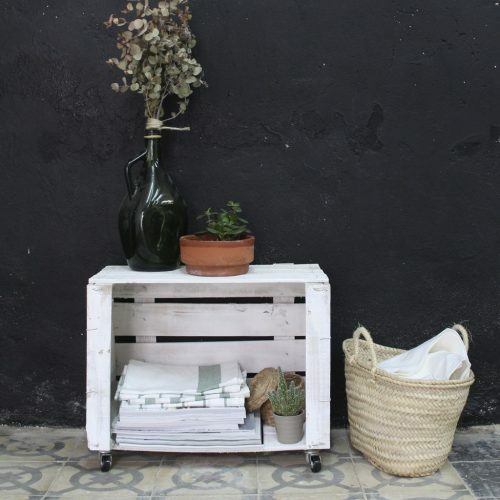 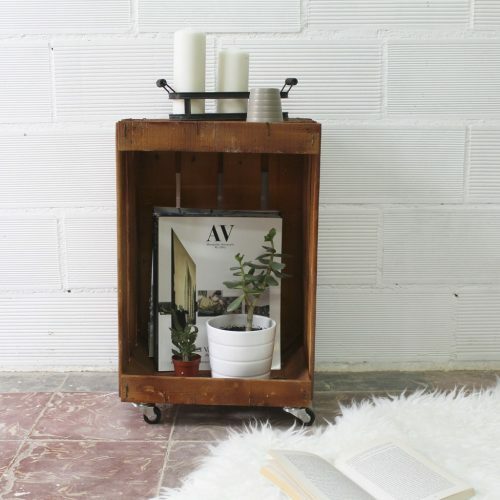 Industrial style low table, made with recycled pallet boards and folded plate legs. 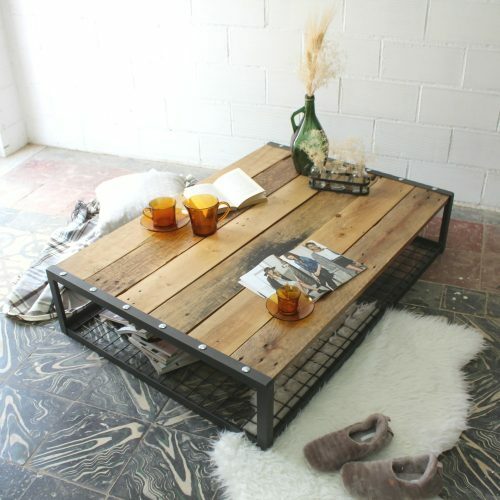 This table is composed of boards and ropes that are naturally aged by the use and passage of time. 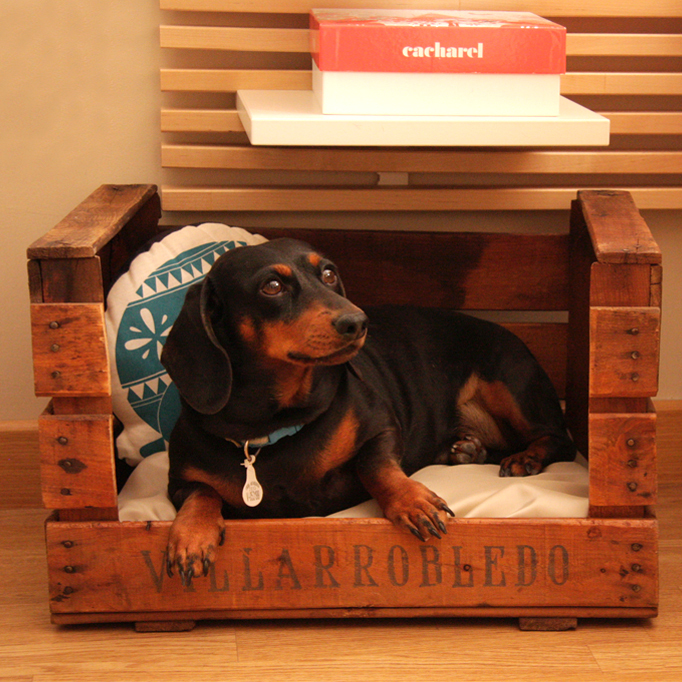 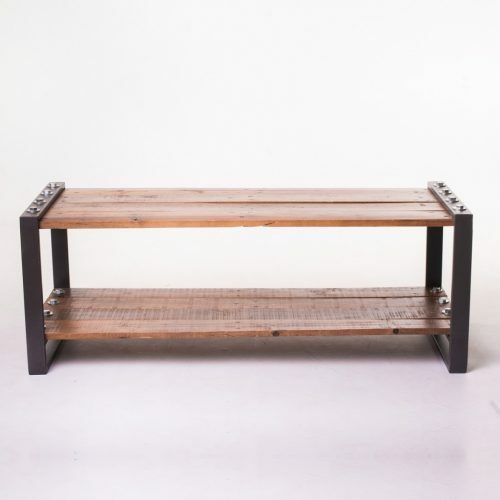 The wood is treated with colorless bicomponent varnish that respects the look and texture of its long history. 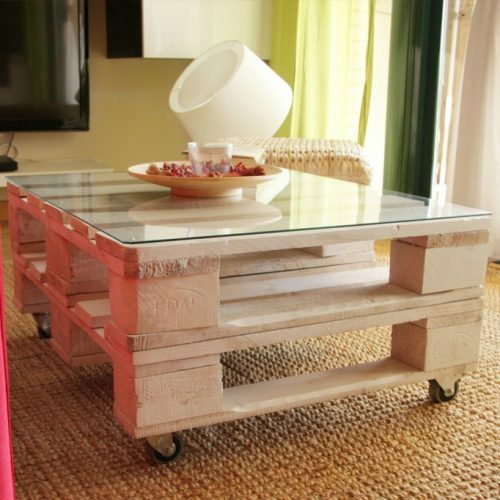 The original nails and pyrographs have been retained that highlight the personality of the wood. 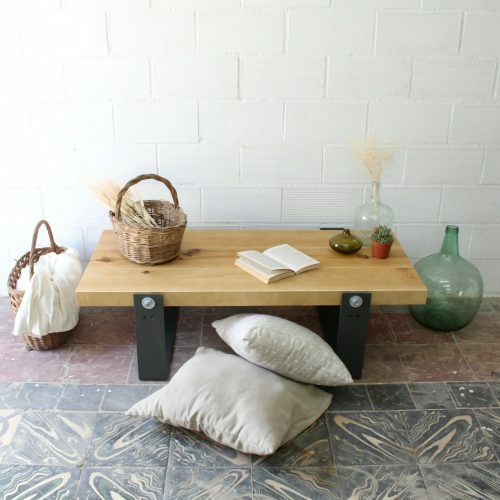 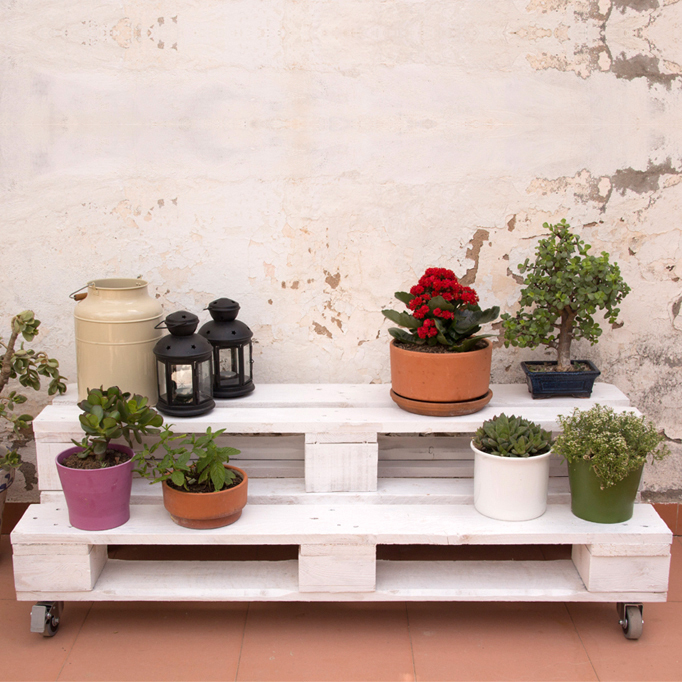 Nordic-industrial style low table, made of steel and high quality pine wood from sustainable forests of Spain. 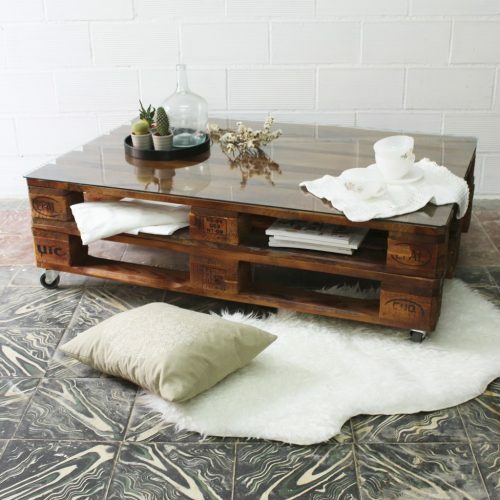 Perfect for use as a table for the television, coffee table in the living room or even as an auxiliary bench for the hall. 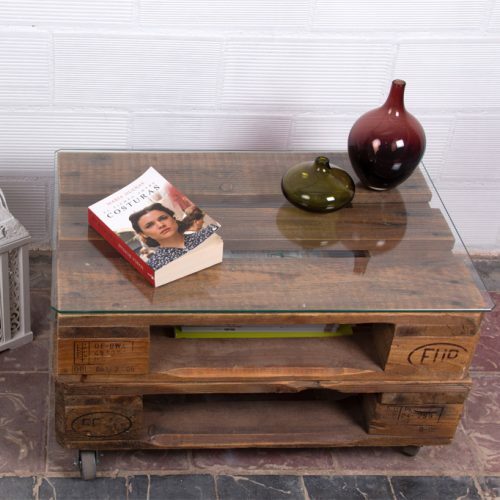 A plank table marked with a careful design of simple but robust lines. 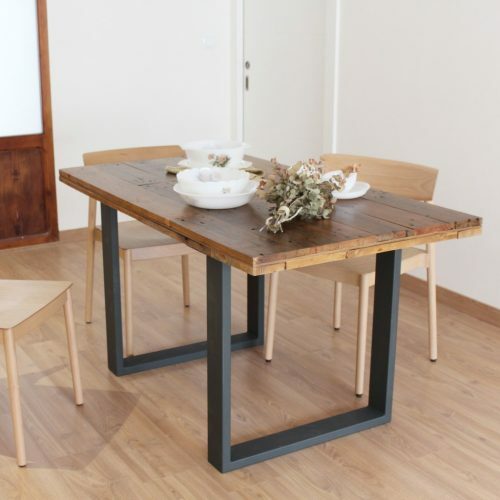 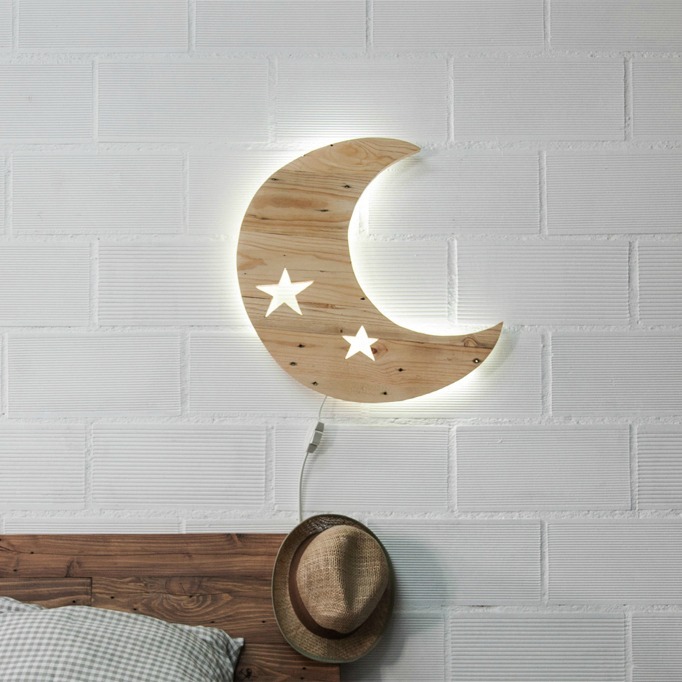 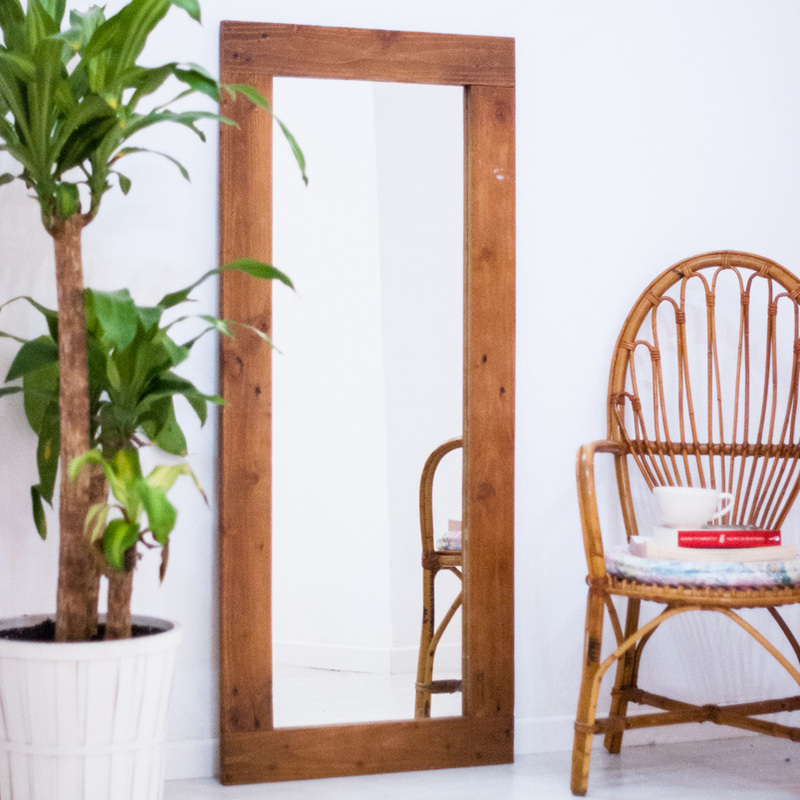 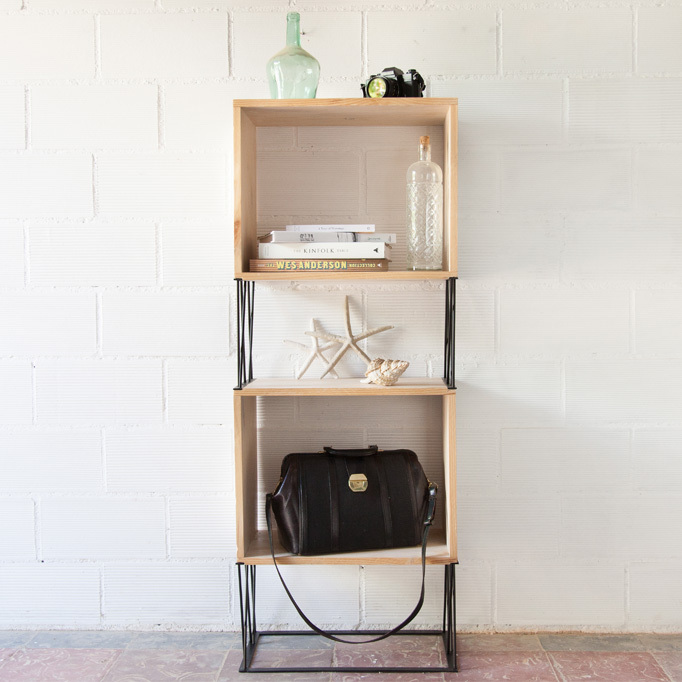 The pine wood brings the warmth and naturalness of the Nordic style, while the U-shaped metal legs and the screws, of intentionally disproportionate size, frame this piece within the industrial style. 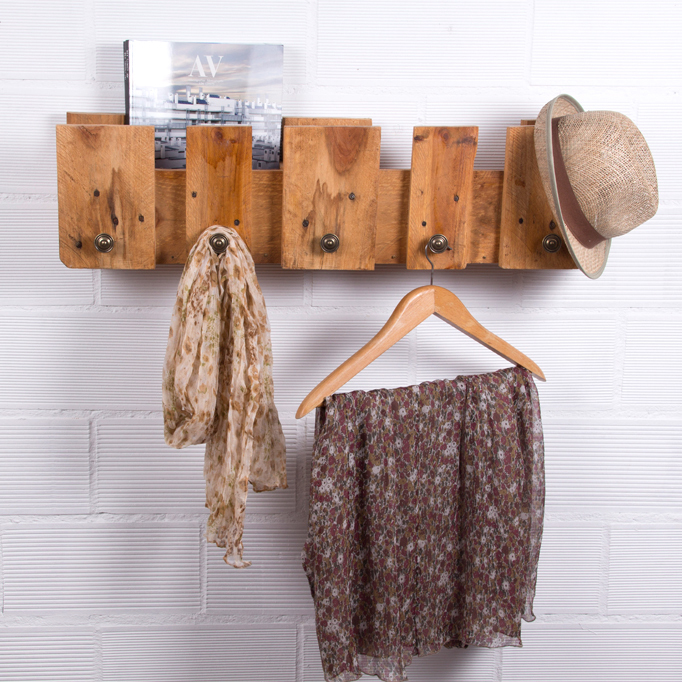 An explosive mixture of personality. 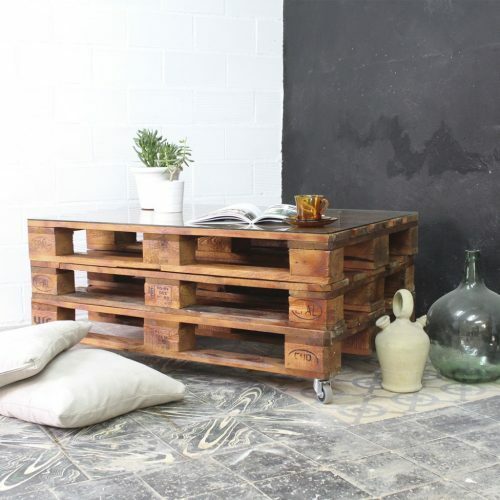 Industrial style low table, made with recycled wood and steel. 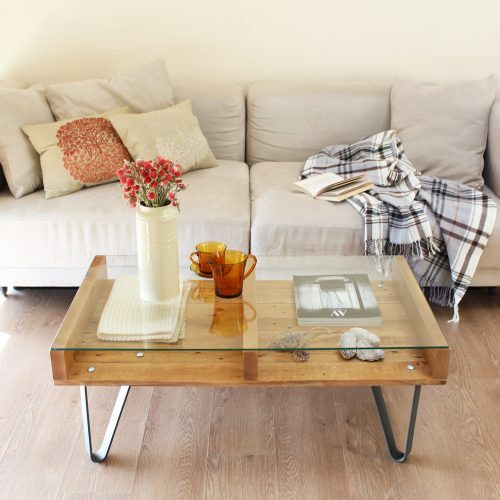 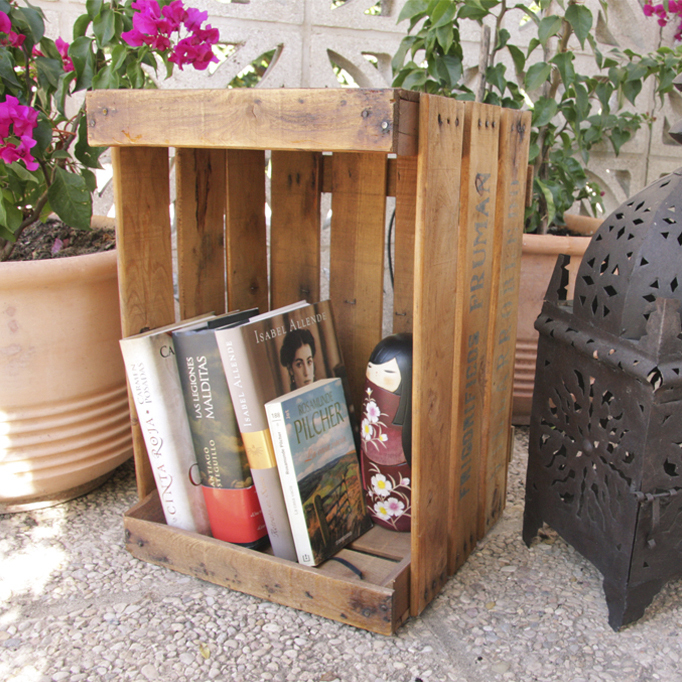 Perfect for use as a table for the television or coffee table in the living room. 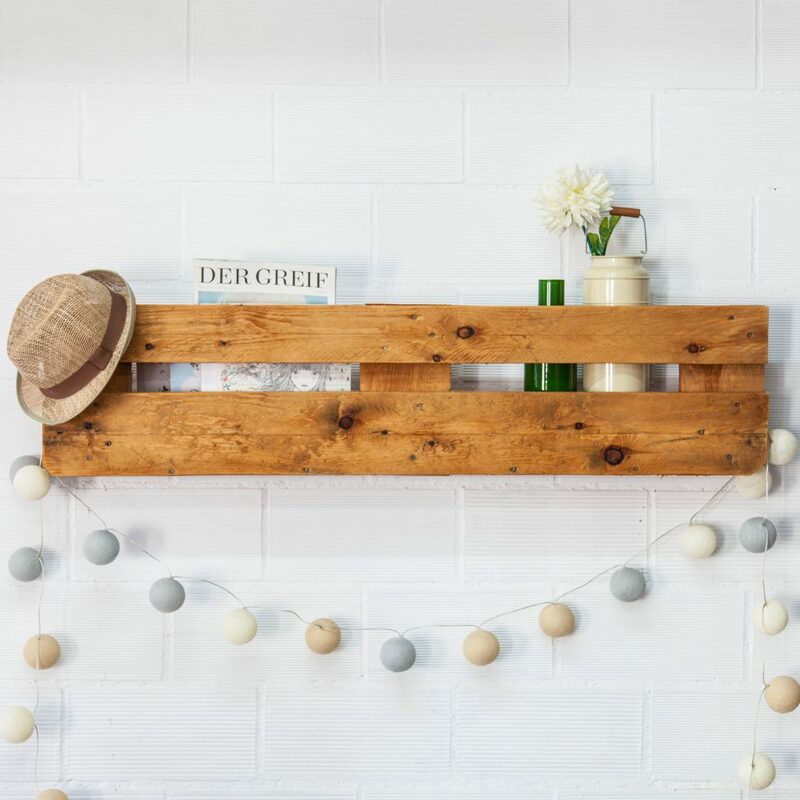 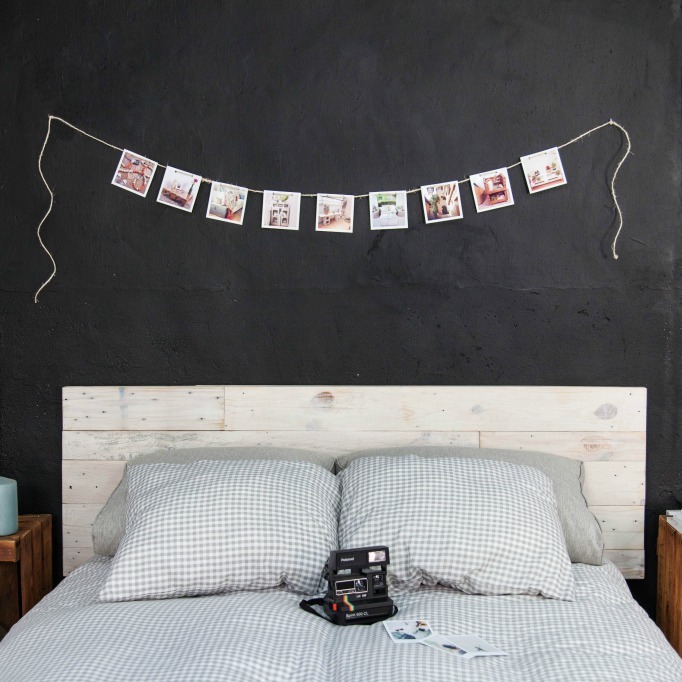 Reclaimed wood boards are treated to highlight their beauty and natural warmth, contrasting with the metallic frames finished in gray. 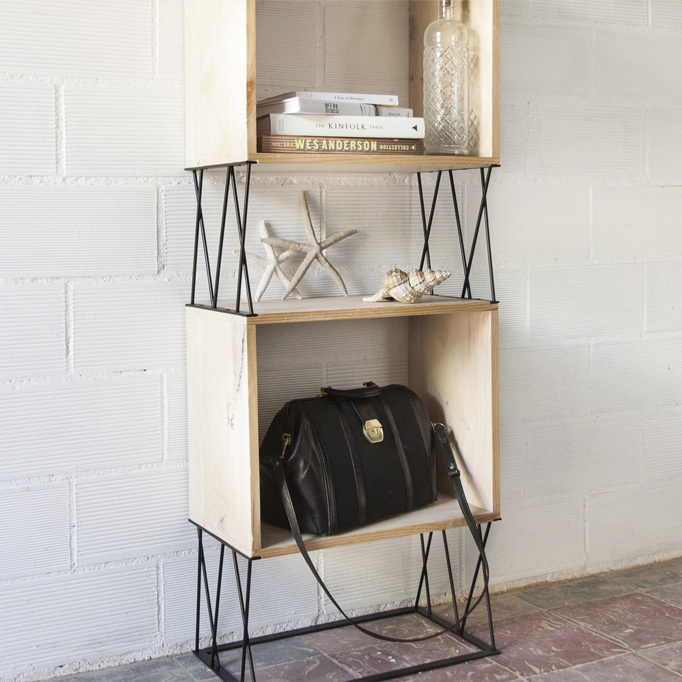 The screws, intentionally disproportionate size, frame this piece within the industrial style, one of the latest trends in interior design. 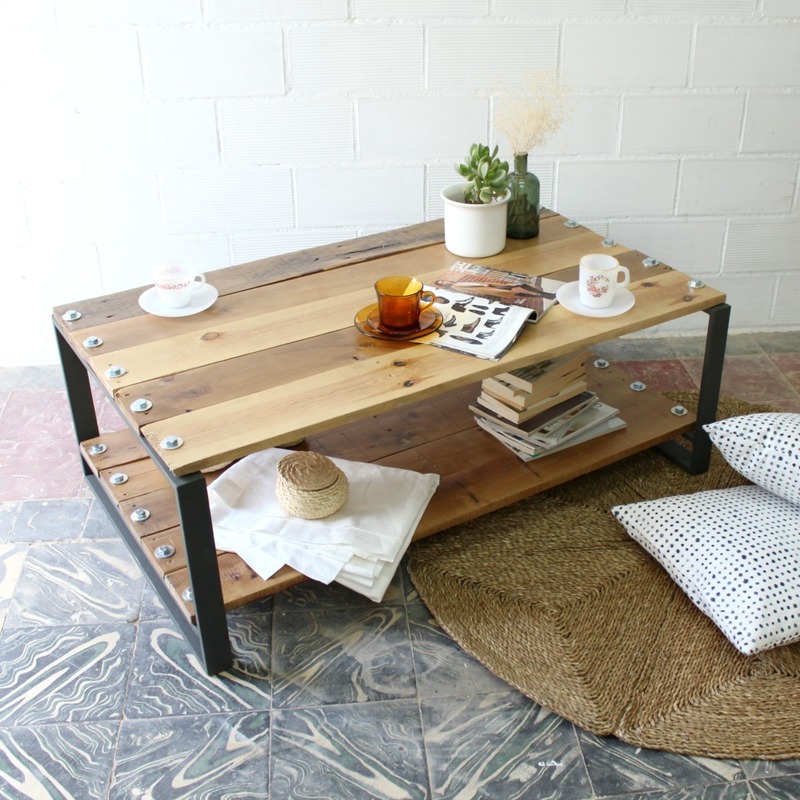 You can combine this table with furniture of the same style or use it as a breaking element in the middle of other collections.